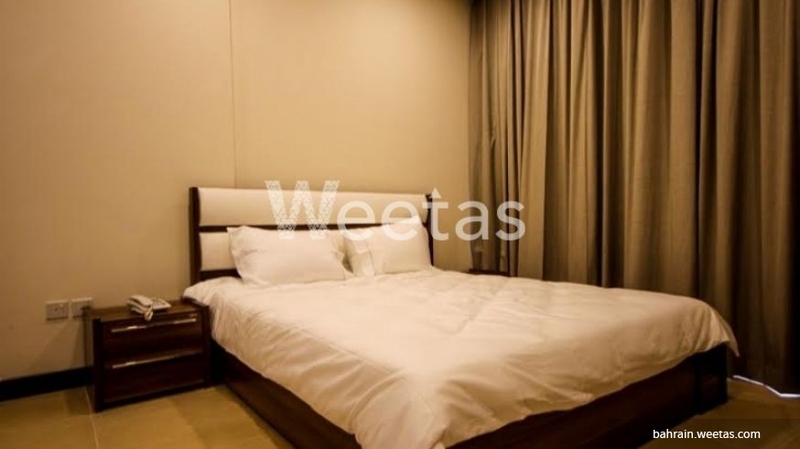 fancy apartment in Bahrain with 1 bedroom and 2 bathrooms. 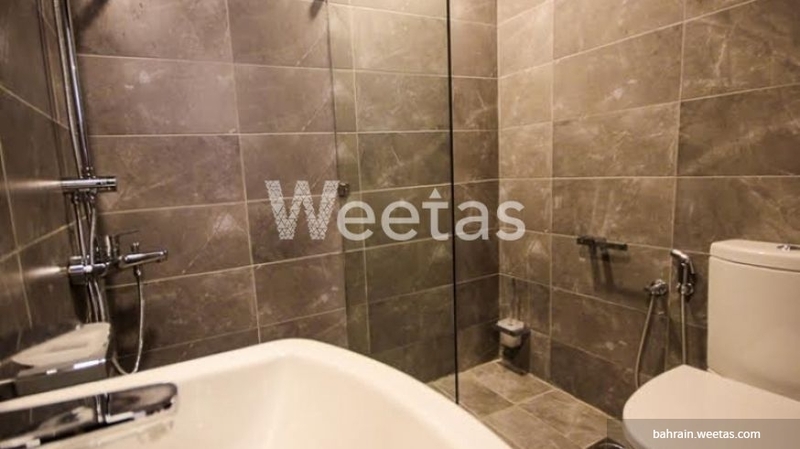 this apartment provides good services and facilities that you want, just call us and reserve it. 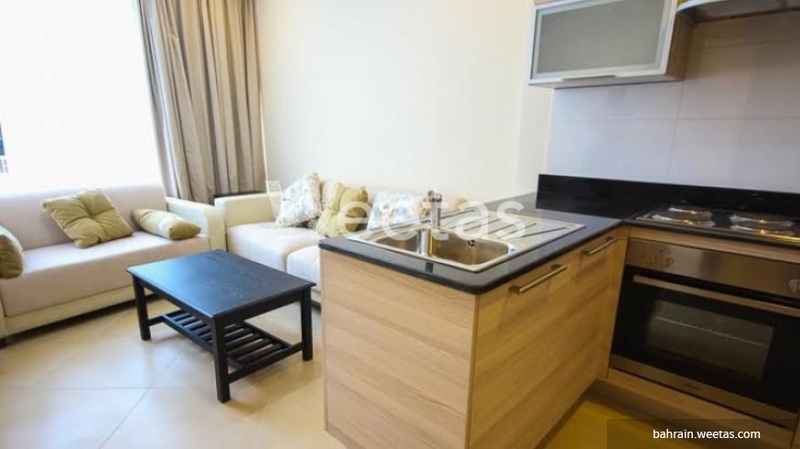 This property costs 9.0% less than the average 1 Bedrooms Apartments in Juffair area.